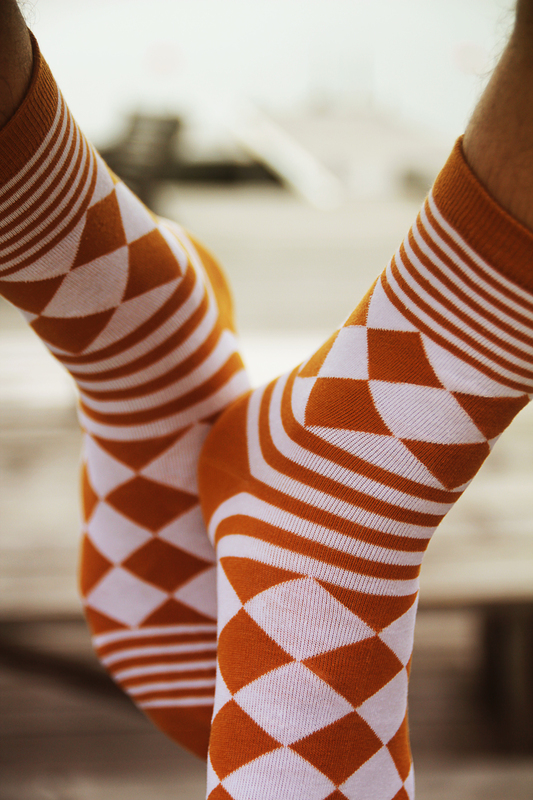 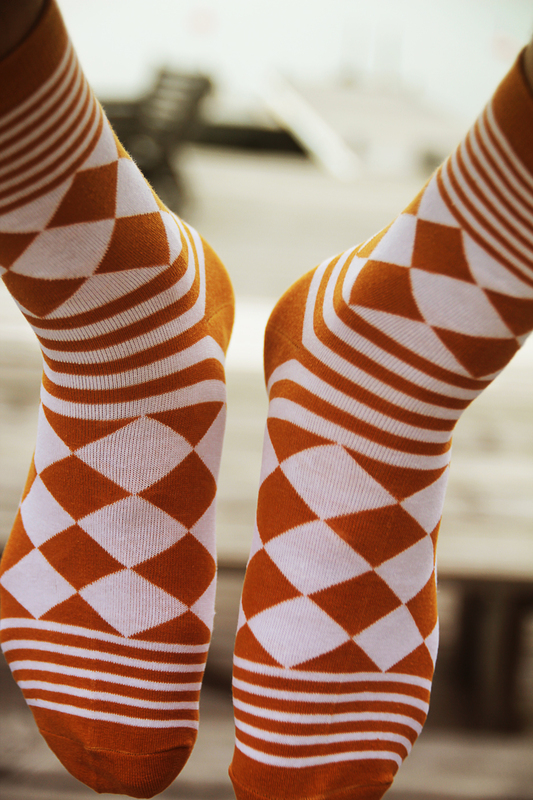 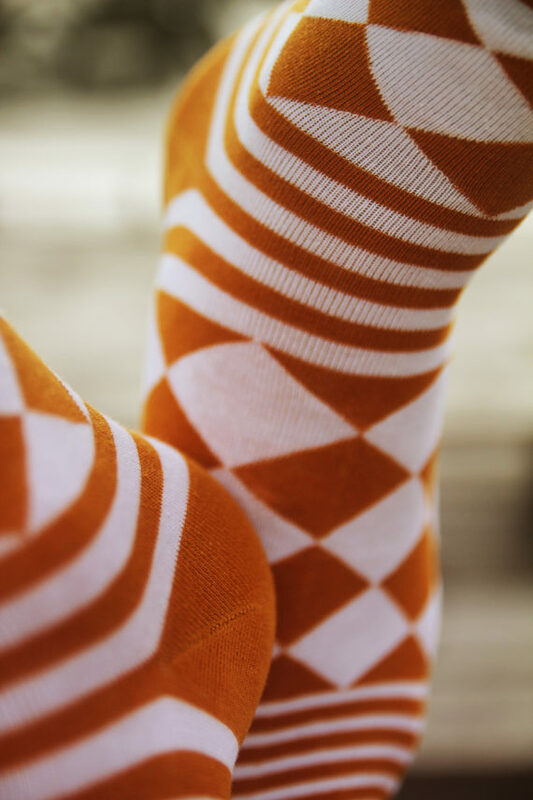 The light brown/orange color on these socks are just fab! 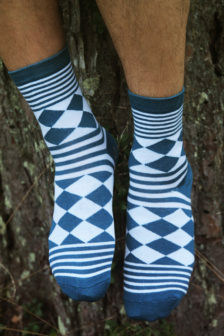 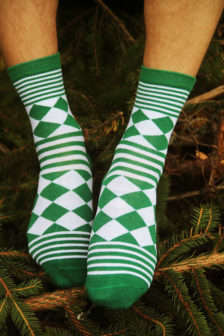 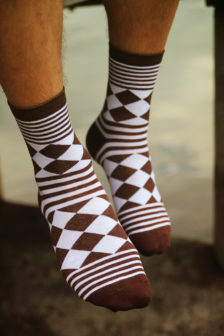 These socks can definitely add that little extra to an outfit if you are matching everything in smallest detail. 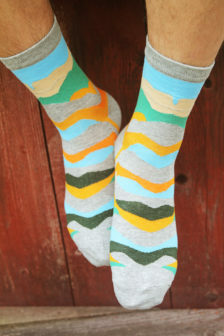 Want to share your instagrams of you with your Israel&Tomas? 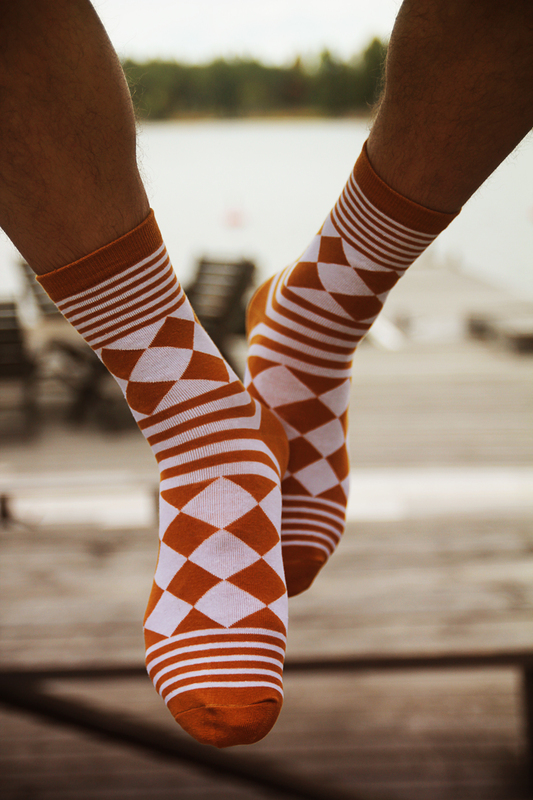 Use the #IsraelAndTomas hash tag.